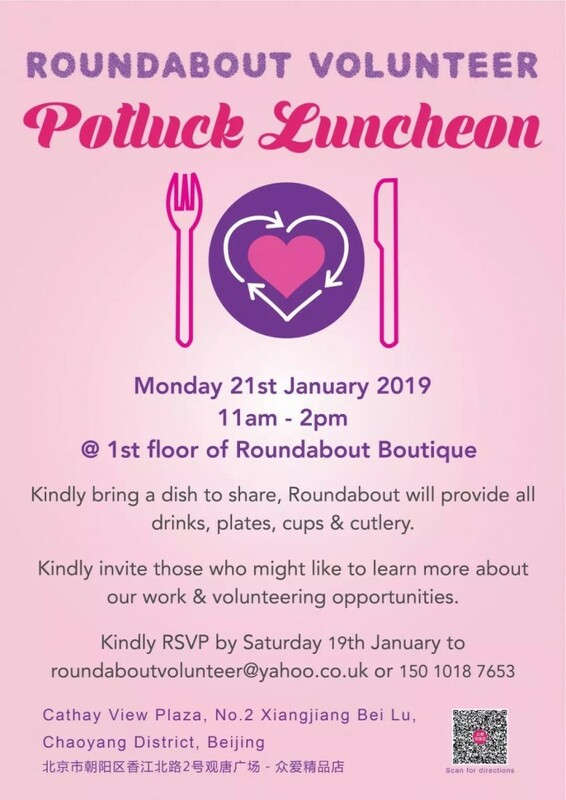 We look forward to welcoming you to our Pot Luck Lunch to thank our volunteers for their dedication to Roundabout. Please let us know if you would like to come along & learn more about our work & what you have helped us achieve this past year & meet some of the Roundabout team. Kindly bring a dish to share, Roundabout will provide all drinks, plates, cups & cutlery. 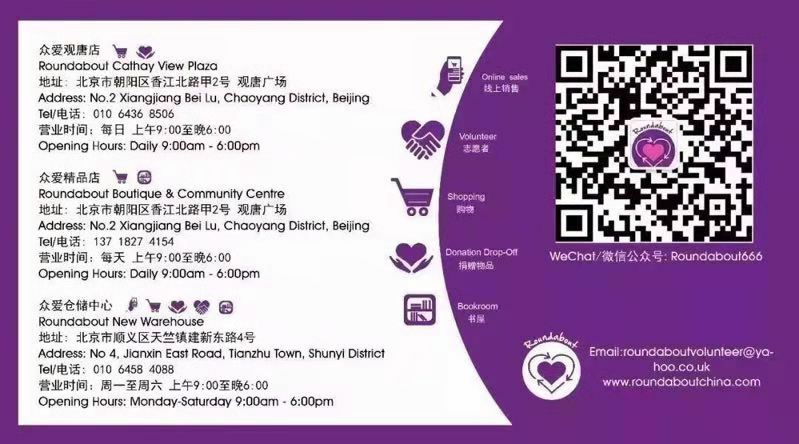 Kindly invite those who might like to learn more about our work & volunteering opportunities.